0 : InnoDB will clean up old and redundant data and perform insert buffer merge before shutting down. 1 : A fast shutdown which skips the above tasks. It’s also the default one. 2 : Performs a controlled “crash”. 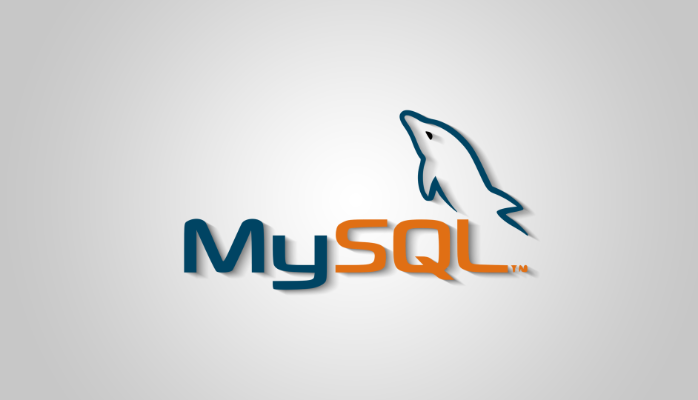 After confirming that innodb_fast_shutdown is not set to 2, stop the MySQL server and check mysql log files that it close down without errors. Edit my.cnf to change the log file configuration. To change the log file size, nee to change the value of innodb_log_file_size. Start the MySQL server again.